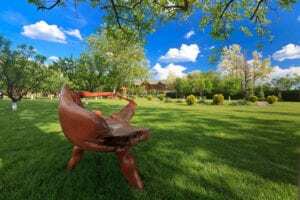 What do you consider when choosing a lawn care company? 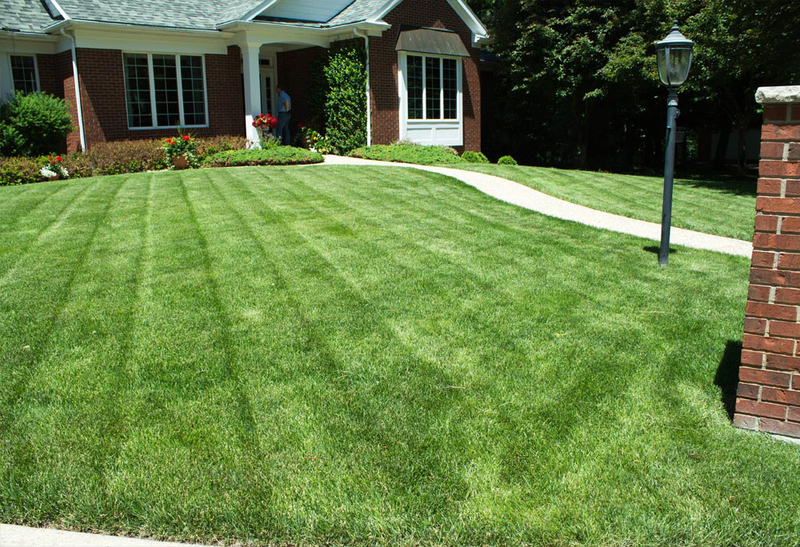 If only the best will do, ULTRALawn is your choice as your local experts for lawn care services. 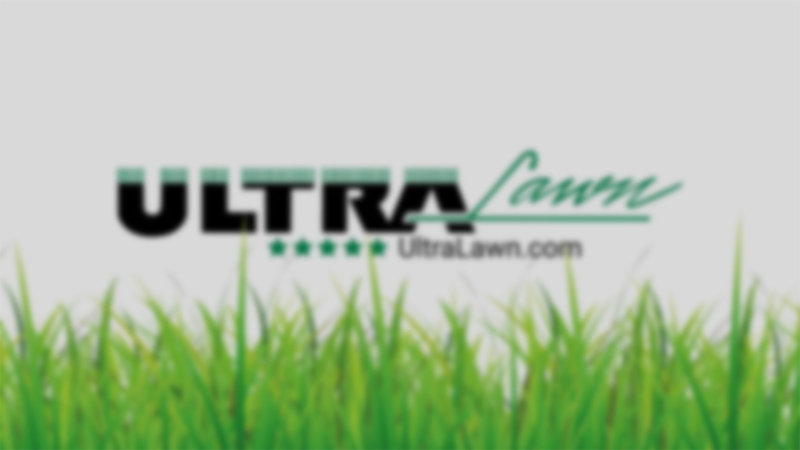 ULTRALawn has been helping homeowners with lawn care and landscape improvements since 1985. We’re not a franchise. 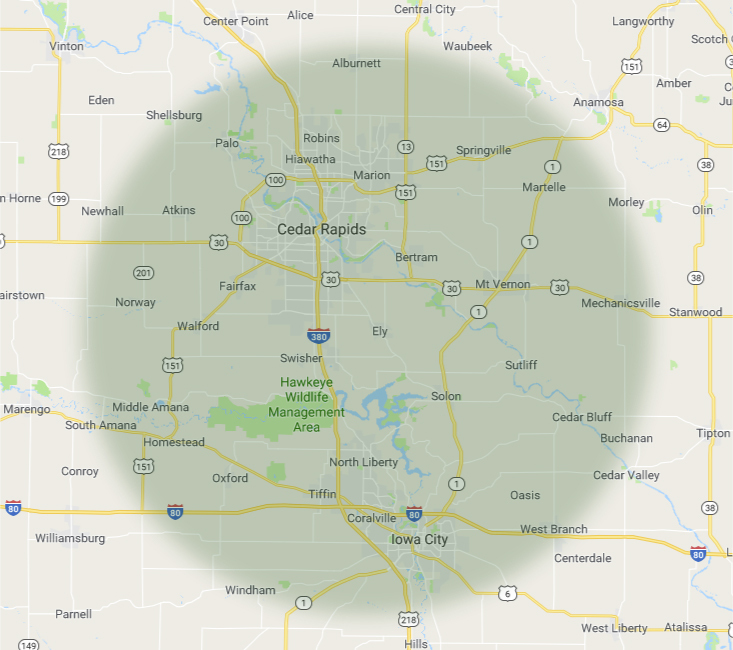 We started in Cedar Rapids and have grown by providing hometown service and expert care to more customers every year we’ve been in business. 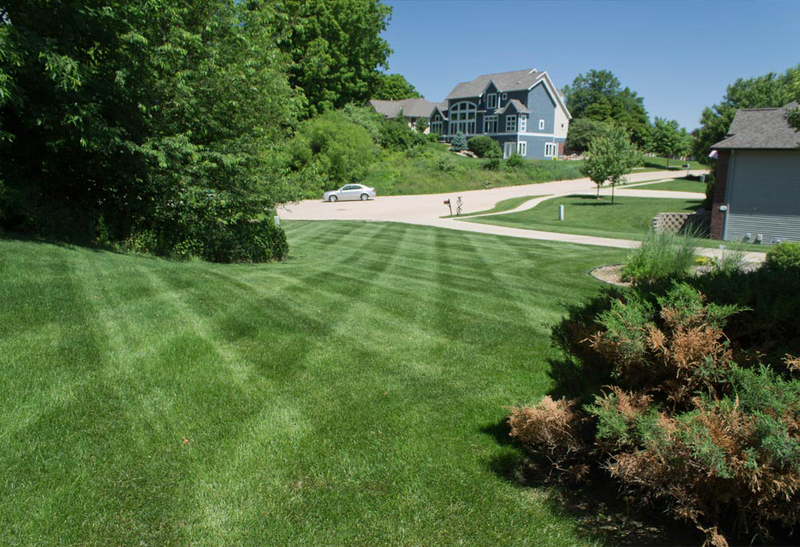 We know Iowa lawns. 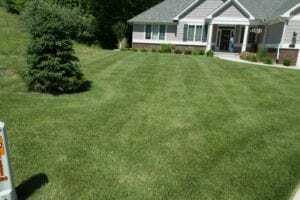 We know Iowa growing seasons. 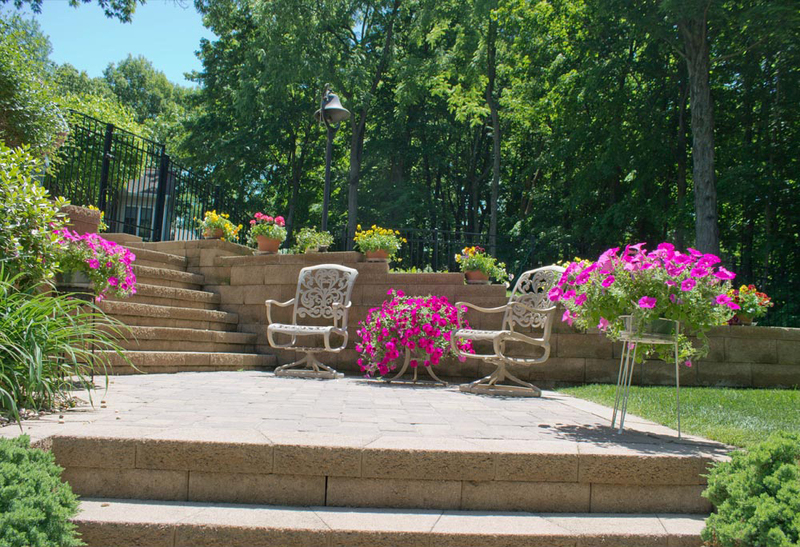 And we’re always happy to share what we know with our friends and neighbors. 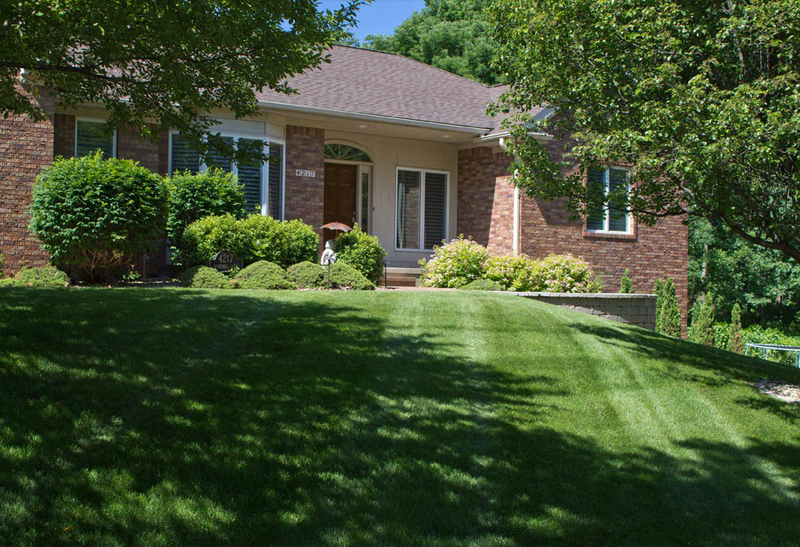 While we’re always happy to come to your home for a personal inspection and measurement, there’s no appointment necessary! 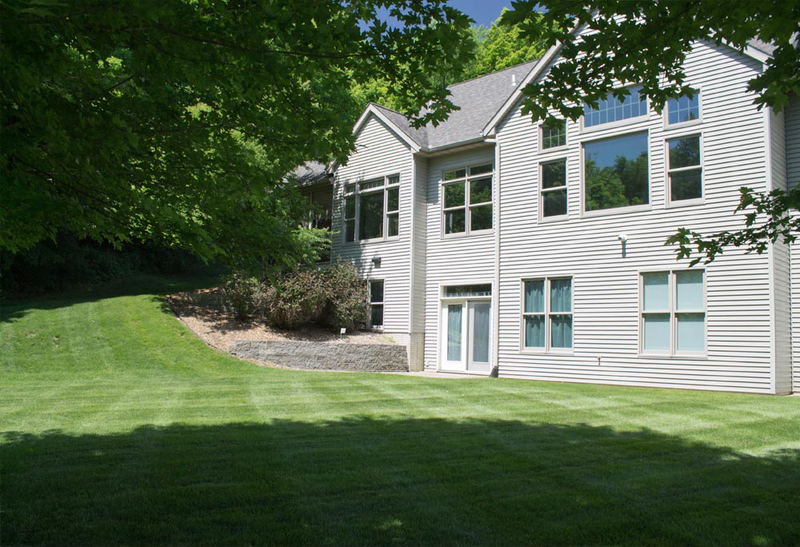 Our technology allows us to use satellite imagery to preview and measure for a basic estimate. 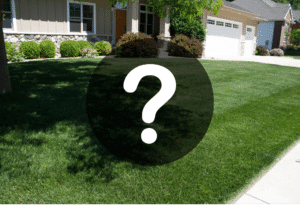 Request an estimate here. 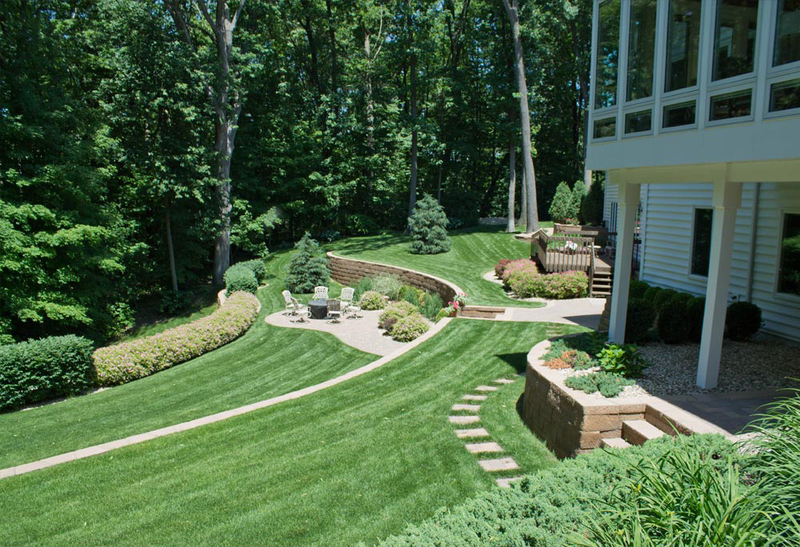 ULTRALawn custom-blended fertilizers feature a higher percentage of usable nitrogen than most other lawncare providers. 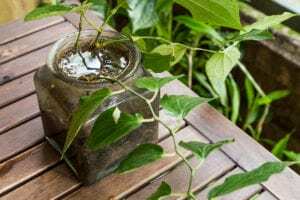 We also include phosphorous; a mineral that is critical to healthy root growth. 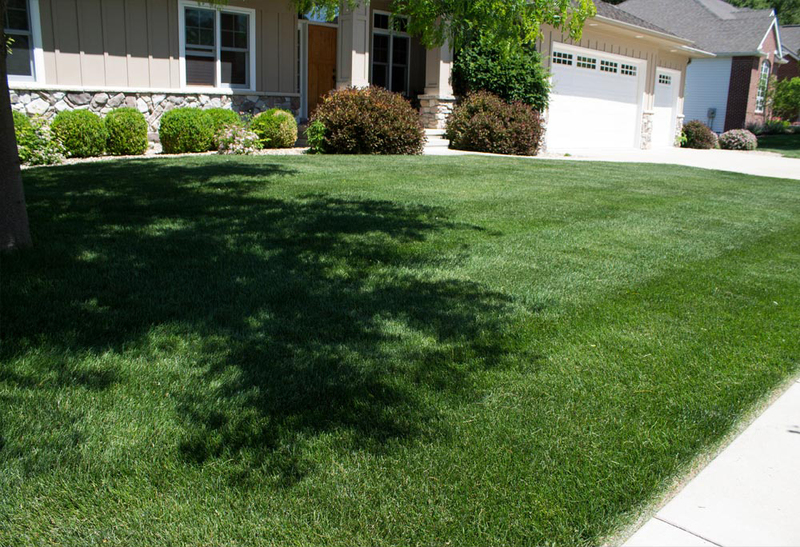 Our regularly scheduled lawn treatments include a follow-up crabgrass preventer, a step many lawn care companies leave out! 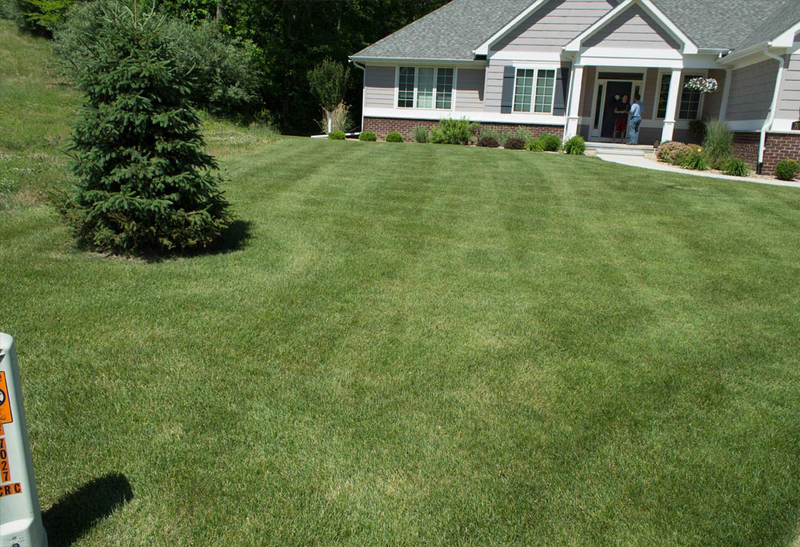 This critical step is frequently overlooked, but does a lot to keep your lawn weed-free all summer long! 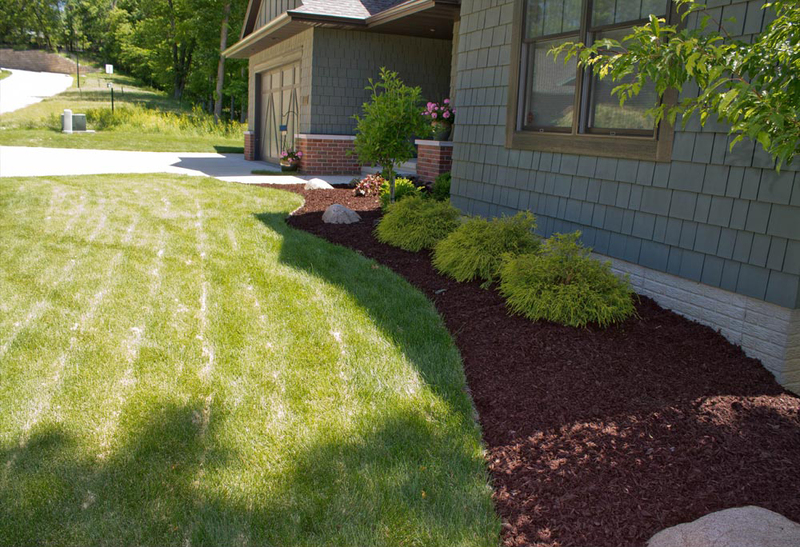 When we apply grub preventer, we also include treatment to control surface-feeding insects that can damage your lawn. 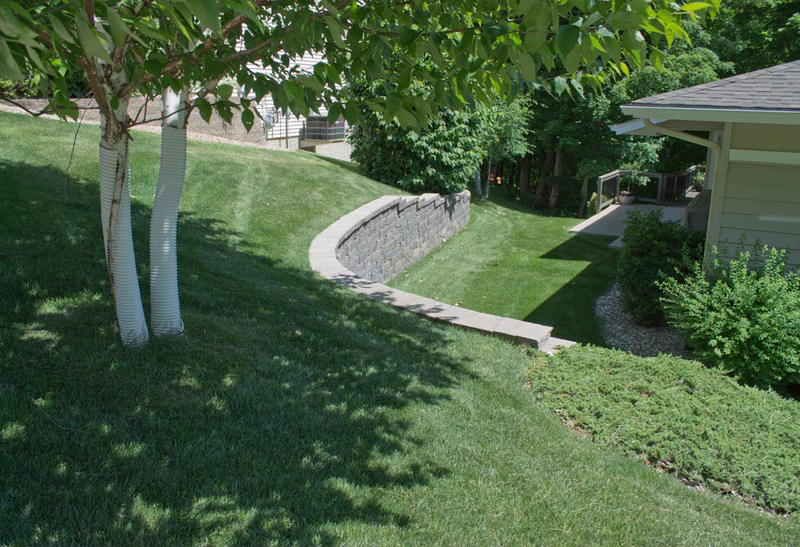 Using retaining walls to create usable spaces. 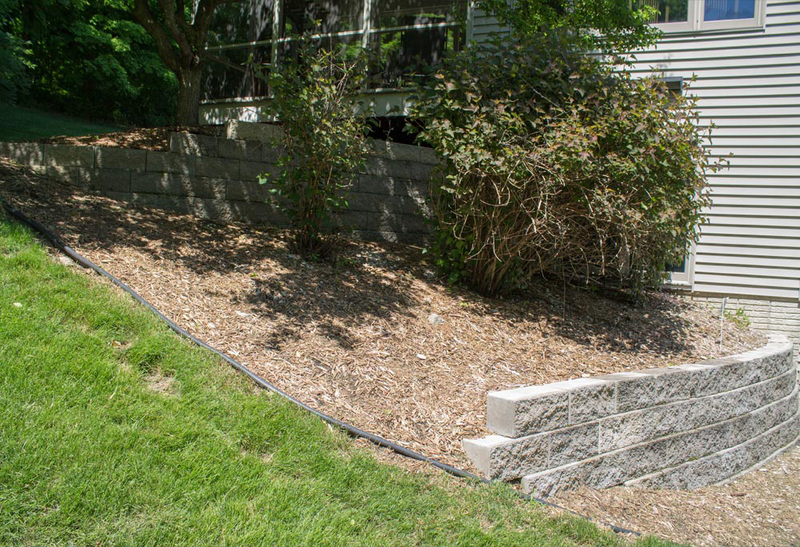 Retaining walls keep things tidy. 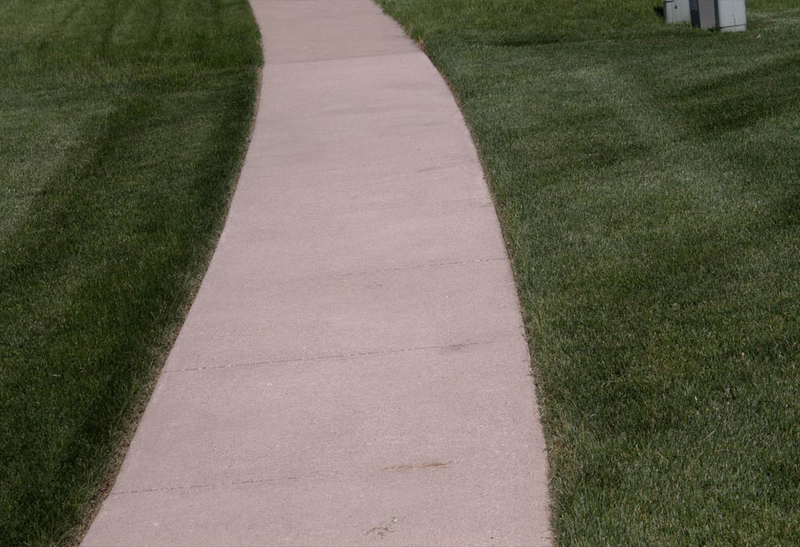 Precise edging is the finishing touch.